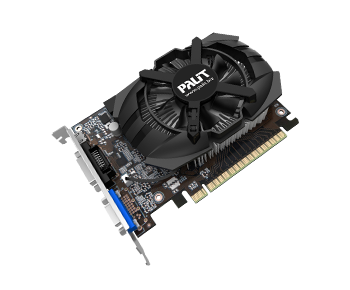 The Palit JetStream風 series of graphics cards features advanced innovative cooling and an optimized product design to deliver the ultimate gaming performance. 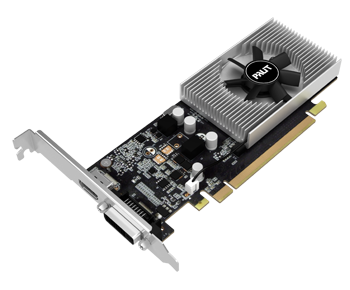 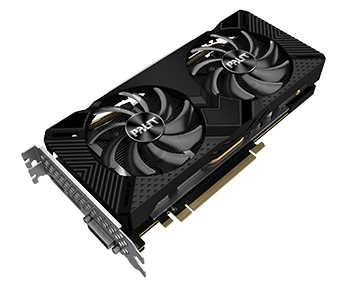 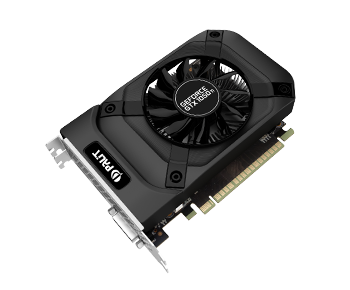 As the latest and the next generation NVIDIA Pascal architecture features power efficiency, gaming experiences and latest gaming technologies, the Palit GeForce® 1080 Ti JetStream series guarantee gamers cutting-edge performance and a explosive new gaming experience. 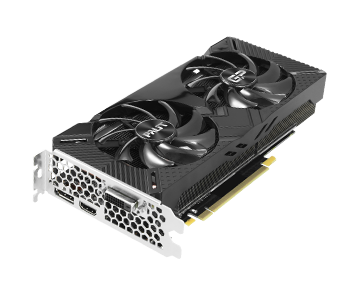 The GeForce® GTX 1080 Ti Founders Edition is truly unique. 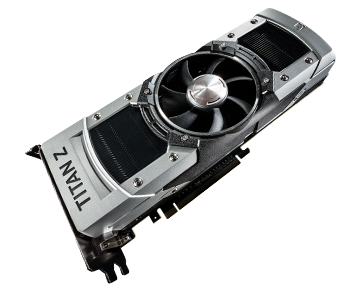 Designed and built by NVIDIA. 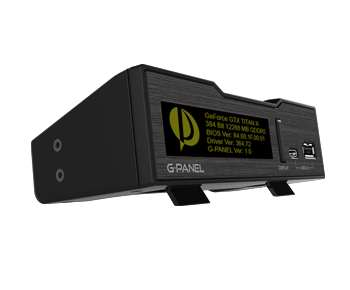 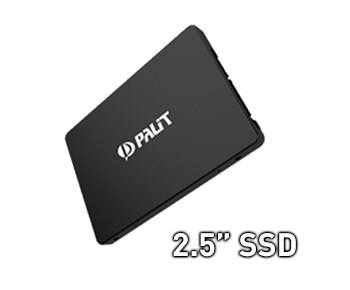 Crafted with premium materials and components, including a die-cast aluminum body and 7-phase dualFET power supply. 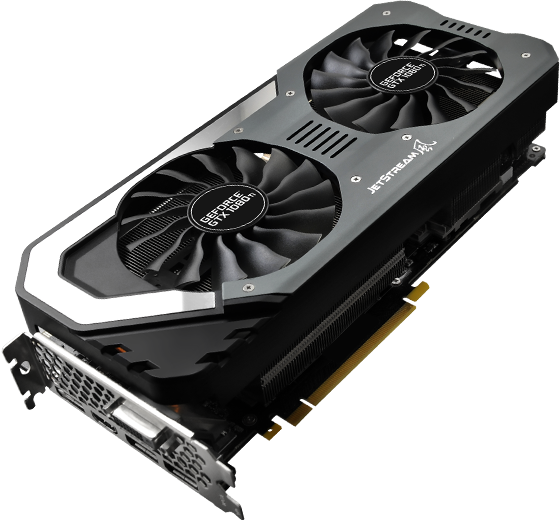 And cooled by a radial fan with an advanced vapor chamber designed for consistent performance in even the most thermally challenging environments.